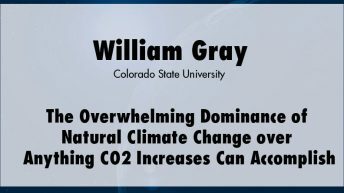 William Gray, Ph.D., was emeritus professor of Atmospheric Science at Colorado State University (CSU), and head of the Tropical Meteorology Project at CSU's Department of Atmospheric Sciences. Gray was noted for his forecasts of Atlantic hurricane season activity. 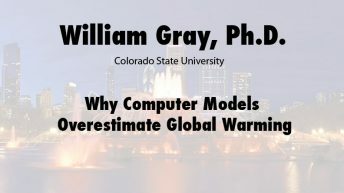 Gray served as a weather forecaster for the United States Air Force, and as a research assistant in the University of Chicago Department of Meteorology. He received an M.S. 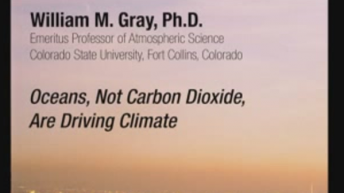 in meteorology and Ph.D. in geophysical sciences from the University of Chicago. Gray, who died on April 18, 2016, worked in the observational and theoretical aspects of tropical meteorological research for more than 40 years, much of this effort going to investigations of mesoscale tropical weather phenomena. He specialized in the global aspects of tropical cyclones for his entire professional career. He studied under Professor Herbert Riehl, who arranged his early reconnaissance flights into hurricanes in 1958. 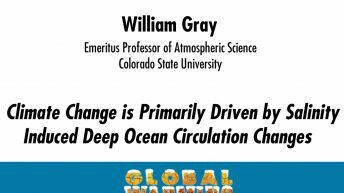 Gray was involved with studies of broad-scale cumulus interactions and extensively studied the processes associated with tropical cyclone structure, development, and movement. Numerous satellite-based studies of tropical weather systems were accomplished. 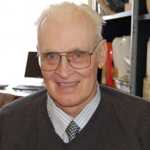 His late areas of research included tropical cyclone structure, movement, and intensity change; seasonal prediction; meso-scale tropical weather systems; diurnal variability of tropospheric vertical motions; and ENSO variability. 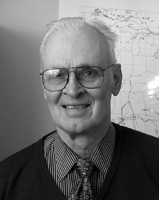 Gray made Atlantic basin seasonal hurricane forecasts for the past 23 years of his life. He was a pioneer in developing these types of forecasts. 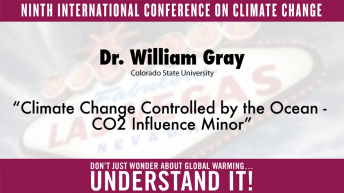 Below, you can view William Gray's presentations at five of Heartland's International Conferences on Climate Change. 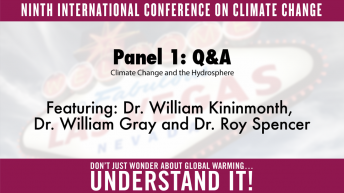 Topics: “Climate Change Controlled by Ocean – CO2 Influence Minor,” and “Why Computer Models Overestimate Global Warming” (2014); “The Overwhelming Dominance of Natural Climate Change over Anything Carbon Dioxide Increases Can Accomplish,” (2012); “Climate Change is Primarily Driven by Salinity Induced Deep Ocean Circulation Changes,” (2009); and how “Oceans, Not Carbon Dioxide, Are Driving Climate” (2008).